I’ve been on Pinterest….okay I’m always on Pinterest, but recently I’ve been flooded with pins about having several streams of income and how that can lead to better financial stability and contribute to your “hustle.” So, I want to hear from other moms that have been dabbling in several arenas and using their creativity and talent to elicit extra income. Referring back to my very first post, Day to Day Shenanigans, I currently work as an insurance agent and jewelry merchandiser with Chloe + Isabel. However, I find myself wishing for even more. I don’t wish for more money, but more esteem…no pride in my capabilities. I want to be able to step back, glance around, and take some serious pride in my accomplishments. Some would probably call me selfish. I would have to give them the middle finger. I love being a mom and I love my job, but I didn’t waste seven years of college not to use every damn skill I gained, PAID FOR. In my perfect world, I would be a work from home mom (like I am now), continue with the insurance industry, earn my real estate license, flip houses, and sell crafts on the side. I wanted all these things before having a “side hustle” was even a thing. Now, I see people conversing about the principle of not having all your eggs in one basket and my dream seems oddly attainable for once. Sure, I’m exhausted and my hair is falling out from my crazy postpartum hormones, but maybe this could be my thing? Maybe all of that could be my thing. I want to hear from other moms making it work with careers they LOVE…multiple money making niches they LOVE! 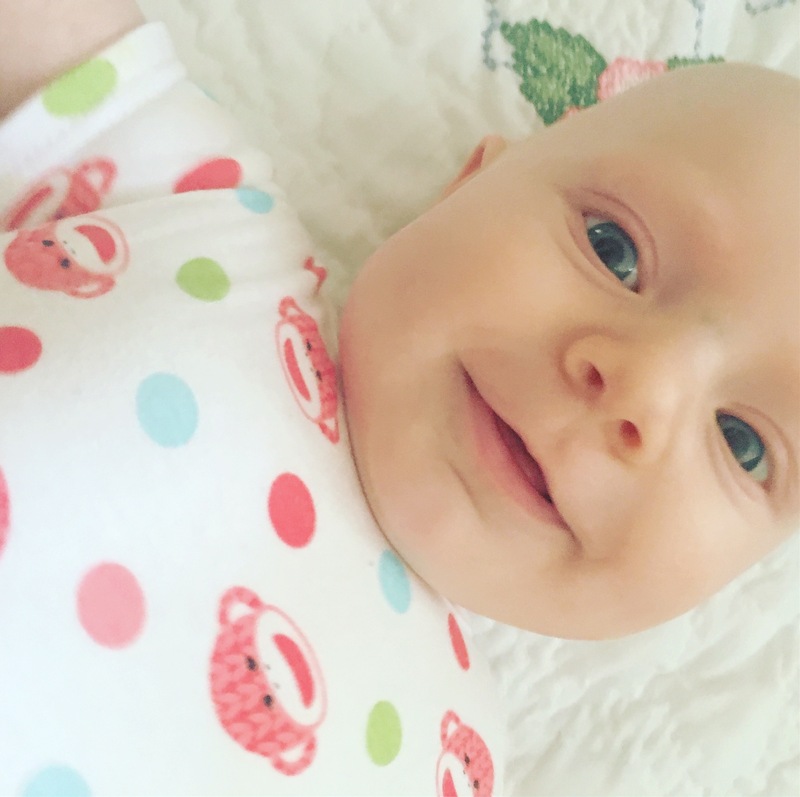 If your stumble across this lonely, fresh, new mommy blog post, please comment…I’m here to connect. I just wiped old baby puke off my face; it’s been there for hours and I probably need a friend (even an online friend) that can relate to that on some level.